Clinical Survey Outcomes (CSO) is a health economic and anthropological (outcomes-based) research team with global experience, headquartered in Copenhagen, Denmark. 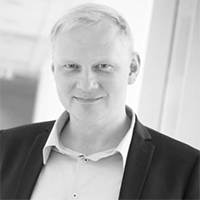 CSO was founded by Jens Harald Kongsø in 2017. The team consists of two economists, three senior research associates and three research associates. All of our researchers have significant experience in conducting qualitative interviews, focus groups and interviews, surveying and communicating outcomes results. Jens Harald is strategic lead at CSO and responsible for setting HEOR strategies, providing input to trial designs and for ensuring the commercial perspectives to the ongoing qualitative research projects. 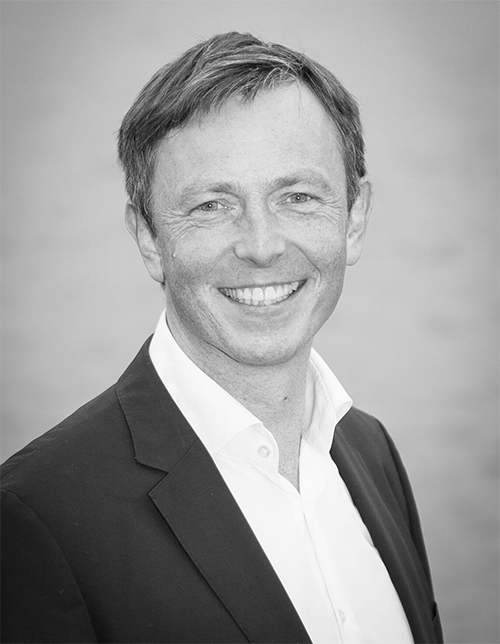 Jens Harald has more than 10 years of experience in providing global and regional input to clinical trials designs and in setting health economic and outcomes research (HEOR) strategies. In addition, he has significant experience the organisation of focus groups, interviews and surveys in relation to clinical trials and in RWE settings. Jens Harald has organised and facilitated HEOR advisory boards and scientific advice with HTA bodies on health economics and outcomes strategies and trial programmes. Jens Harald has published research in peer-reviewed journals, abstracts and presented at international research conferences. Nanna Ahlmark is responsible for leading - and driving qualitative research projects and surveys in relation to clinical trials and in real-world studies. Nanna Ahlmark has nine years of experience in developing, managing and reporting research projects in the field of health sciences. Her research focuses on health and well-being among different patient and marginalized groups, including ethnic minorities, socially vulnerable, and people living with crime and substance abuse. A cross-cutting research interest is an inequality in health, innovative health promotion strategies and how health and illness management is shaped by social context and embedded in everyday life. 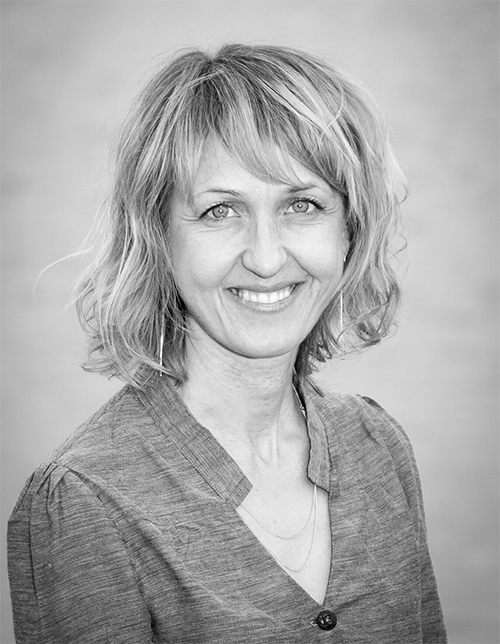 Nanna Ahlmark has extensive experience with qualitative methods, including participant observations, in-depth individual interviews and focus group interviews as well as with survey development and mixed methods. She has experience with primary research and with evaluations. She teaches various courses at the university including qualitative methods, process and effect evaluation and determinants of health. Nanna Ahlmark has published her research in international peer-reviewed journals, book chapters, reports, international research conferences and seminars. 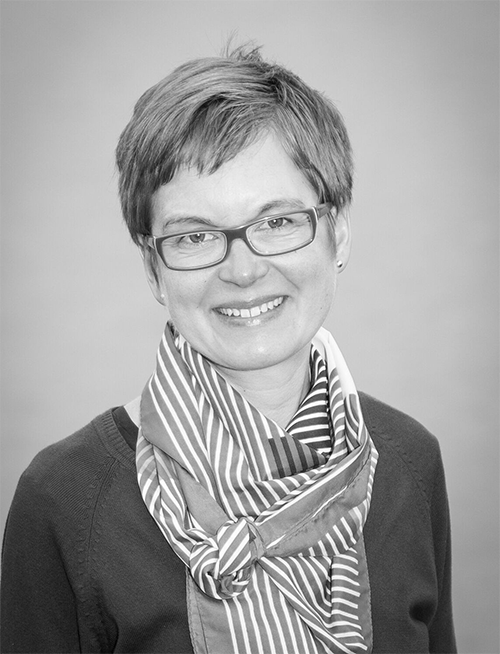 Maja Schøler is responsible for leading - and driving qualitative research projects and surveys in relation to clinical trials and in real-world studies. Maja Schøler is Anthropologist (AU) and Ph.d from University of Copenhagen. 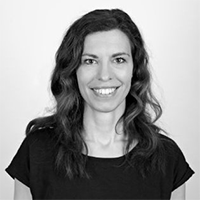 Maja has 5 years of experiences with designing and conducting qualitative analysis based on qualitative and quantitative methods, user involvement and anthropological insights. She has worked with in-depth interviews, participant observations, questionnaires and focus groups in relation to health, lifestyle and everyday life practices as well as participated in counselling, development and implementation of health-related issues in the public and private sector. Through systematic data collection and user involvements, Maja develops insight into habits, needs and preferences of patients, relatives and health professional. An important goal of Majas work is to develop research and user insights into user-oriented and applicable products and solutions that make a difference for patients, relatives and the medical sector. Maja has published her research in peer-reviewed journals, monographs and anthologies and given presentations at conferences and in the media. 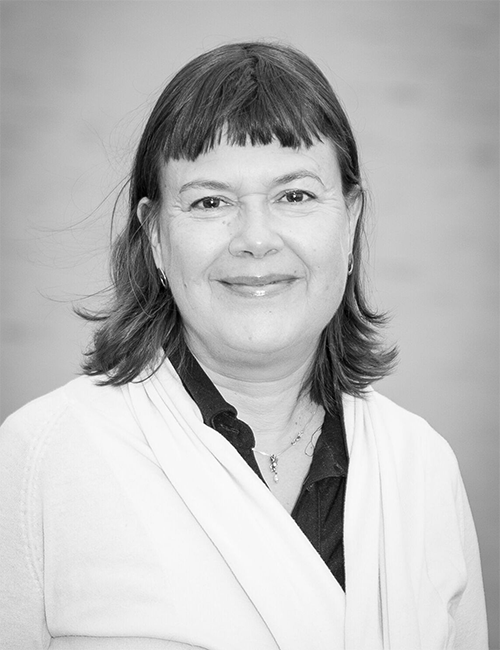 Tina Gudrun Jensen is responsible for leading - and driving qualitative research projects and surveys in relation to clinical trials and in real-world studies. 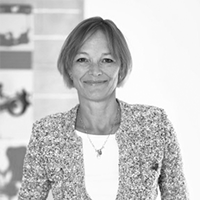 Tina Gudrun Jensen has +10 years of experience with basic and applied research, including management of major research teams. She has carried out both qualitative and quantitative studies, mainly focusing on participant observation, qualitative interviews, focus group interviews and co-creating processes. Her methodological expertise comprises research design, data collection, analysis of data, as well as dissemination of results through books, reports, articles and presentations. Kamille Samson Rapin is responsible for developing, executing and analyzing qualitative research and surveys in relation to clinical trials and in real-world studies. 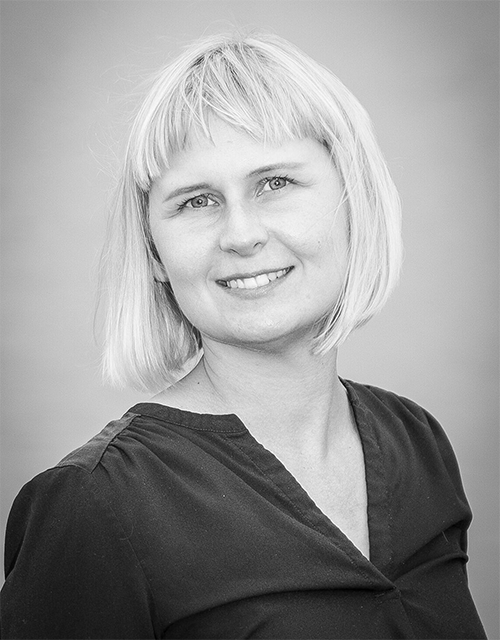 Kamille Samson Rapin has four years of experience carrying out qualitative and quantitative studies and evaluations among health care professionals, patients and caregivers. She has special expertise in patient satisfaction and experiences, patient involvement and carrying out user tests on already developed products. Her toolbox includes evaluation and research designs, interviews, focus groups, surveys, participant observation, user tests, facilitation of workshops and co-creation sessions. At Clinical Survey Outcomes we are honoured to have an Advisory Board of highly experienced people from Pharma, Panel Data and Start-up environment to give guidance to the continuous growth of Clinical Survey Outcomes.